5 Tips to make Money as a Photographer Online today! Are you struggling to make it as a freelance photographer? The market is very tough with the rapid advance of technology. It feels that almost any one can edit photos or take great pictures. So in order to survive, here are 5 quick tips on how you can make side money while growing your name as photographer. I love Fiverr! If you are a creative person with a talent, you can make some decent side money from this site. Fiverr takes 20% commission which is very small. If you do a Photoshop gig that takes you 2 hours to complete for $100 dollars, you will get $80. That is $40 dollars an hour! This can turn into a full time job that will allow you to travel or work from your laptop any where at any time. 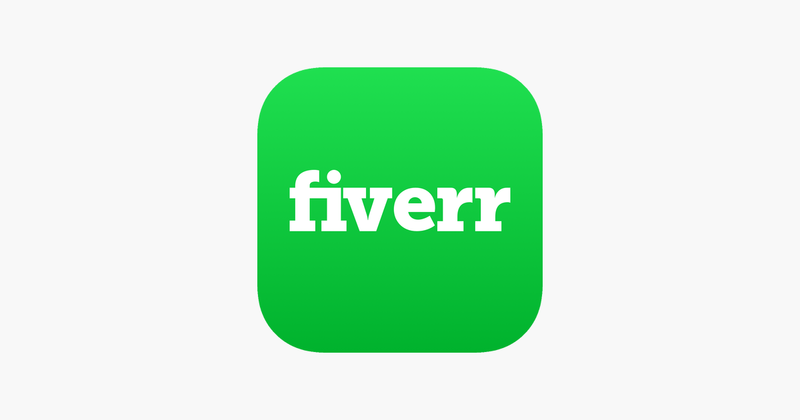 Some of the most common Fiverr gigs I’ve seen are: Logo Creators, Intro Videos, Website Design, Journal & Blog Entries, Social Media Marketing, Ecommerce Set up & Marketing, and so many more. Start earning today by clicking the link above or here! If you enjoy reading or writing, this is a great way to keep your mind working. If you enjoy this blog and think you can do it, then you can sign up with websites like WordPress today! They even have a free version that will allow you to start building an audience today. 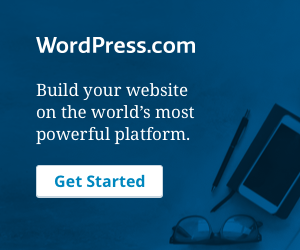 Keep in mind your blog will look very basic and you will be limited in your theme creation but WordPress is one of the best formats on the Internet. That’s right, all of the Internet! Because remember, CONTENT IS KEY! This can lead into featured guest post and other creative writing jobs. Once you have an established site, you can start earning income through advertisement on WordPress. Add Amazon Affiliate program to the formula and you can earn between $500-$20,000 per month. People say that the Amazon Affiliate program is dead! It really is not. Specially if you are blogging or run your own website. One thing I love to do with the affiliate program is share my code with my family members and have them purchase their items through my account. It doesn’t save them much money but if they have prime, they usually get the item fast and they help a family member out by sharing my code with their friends and family. Because this a photography blog, you can visit my store here! The link shows you what is in my camera bag along with some props that I use when I am on photo shoots. Start making friends and share your experiences with them on social media today! Start Your Stock Photo Journey Here!!! Stock photography is easy! If you are always shooting you should always be posting. Post here instead of Instagram if you can. They have apps now that make stock photography easier than ever. As long as you have decent quality, which most iPhone’s and androids do, you can start earning money today! There are many stock photography site and you get paid for the amount of downloads your photos receive. 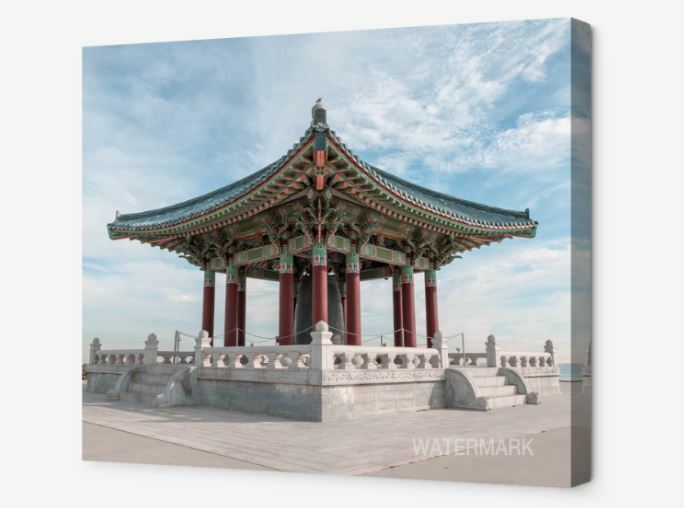 You can check out my gallery with Shutter Stock here. You will not make tons of money right away and quality is key. Each download ranges from 10 cents to hundreds of dollars depending on the license that gets downloaded for your image. Again, this takes a while to build but you can achieve 6 figures with this alone if you are on your game. Create passive income today so you can focus on shooting full time. I would suggest Shutterstock, Getty Images, and Istock Photo. Thank you for taking the time to read this article. I hope it helps with your photography journey. Each of our stories are unique and I hope to hear your experiences by commenting below or on our Instagram account. Please make sure to like, follow, and share with your friends.